Which Online Edgelord Mishaps Will Derail Trevor Bauer's Season? It’s Opening Day, folks, and you know what that means: It’s time to speculate and make predictions about the upcoming major league baseball season. Which teams will win the divisions, wild cards, pennants, and World Series? Who’s gonna sock a ton of dingers? Which bizarre Internet Libertarian ailments will prevent Cleveland Indians pitcher Trevor Bauer from winning the American League Cy Young award? 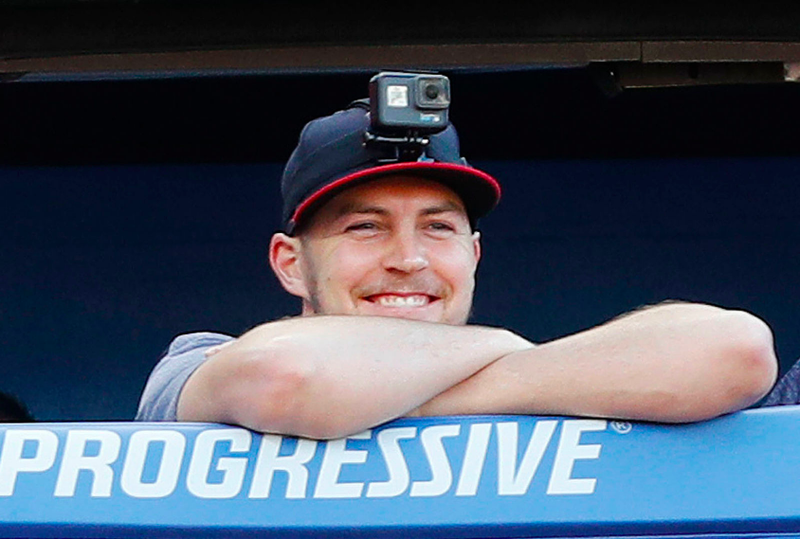 Which dark web maladies do you think will screw up Trevor Bauer’s 2019 season? Share your ideas in the comments. Trevor Bauer Says He Harassed A Woman Online To Show It&apos;s Okay To "Stand Up To A Bully"